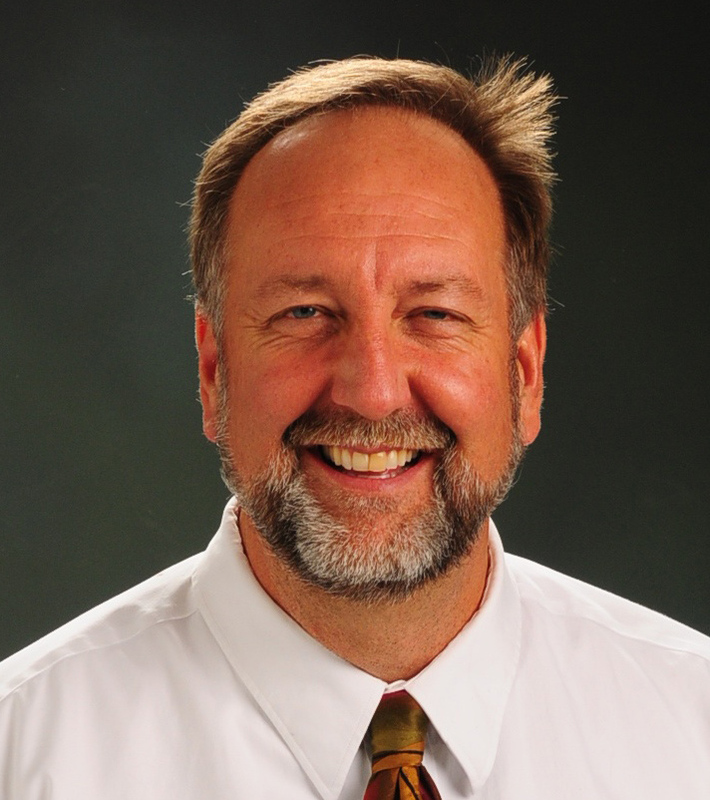 Bryce Hixson is a nationally recognized author and speaker in the field of science education. A former elementary and middle school science specialist, he has presented hundreds of workshops to thousands of teachers throughout the country over the last 25 years, including many standing-room-only presentations at state and national science teacher conventions. Bryce is the author and presenter of the IMCC National Award-winning Utah Geology for Utah Kids!, the 4th grade program sponsored by the Utah Department of Natural Resources. He also wrote and supports the chemistry outreach program for the Discovery Gateway Children’s Museum in Salt Lake City. He lives in Sandy, Utah with his wife and four kids. We offer a wide range of Professional Development workshops. Please contact us below for information on pricing and availability.